On October 28, 1921, in Boston, Massachusetts, Walter McGregor enlisted in the U.S. Navy. Before serving as an “On-the-Roof” instructor, he served on several ships and shore stations. 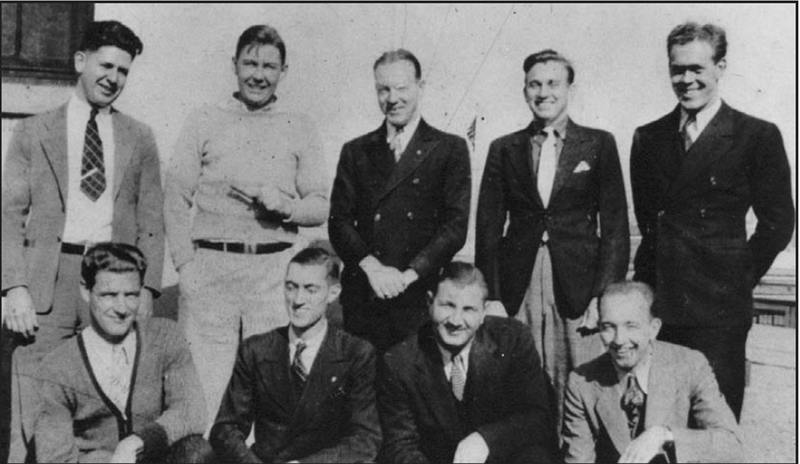 On February 7, 1930, Walter McGregor advanced to Chief Radioman (CRM). Chief McGregor was one of the premier instructors of the “On-the-Roof” (OTR) that trained Navy and Marine Corps Special Radio Operators. 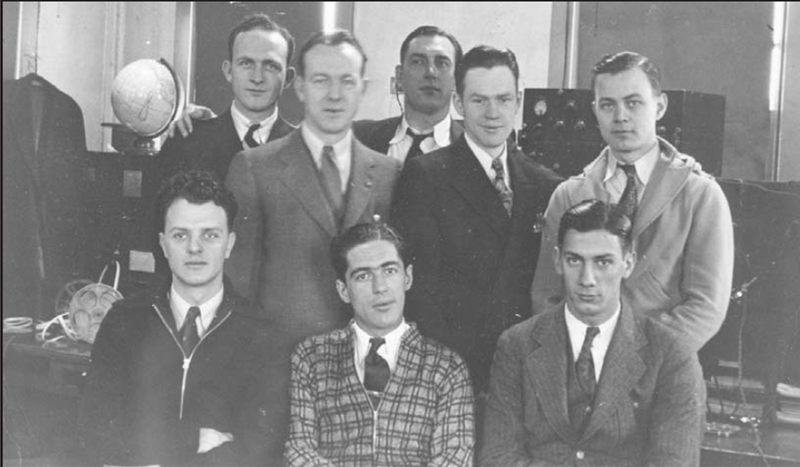 These radio operators selected and given specific cryptologic training under a “well-qualified Chief Radioman.” This training was held in a steel reinforced concrete blockhouse on the roof of the sixth wing of the old Navy Building, Washington, D.C from 1928 to 1941. A total of 150 U.S. Navy and 26 U.S. Marine Corps enlisted men graduated from this training. 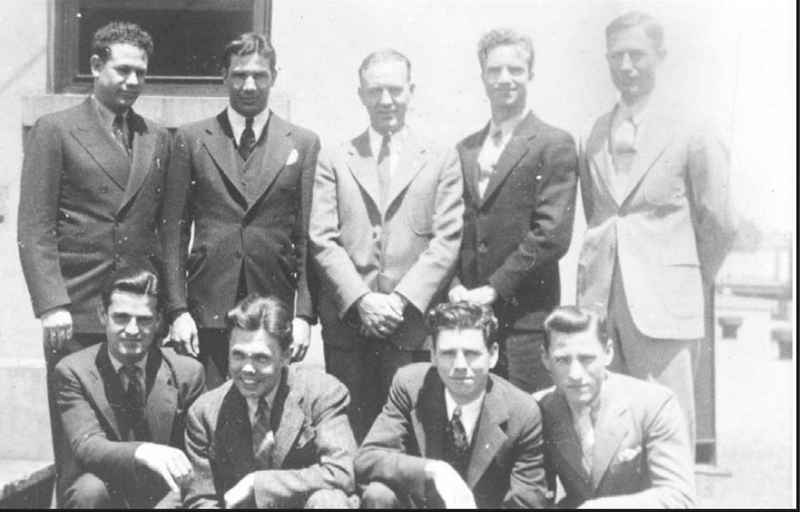 In 1932, Chief McGregor graduated from class #7 of “On-the-Roof.” Upon the death of the instructor of class #16 in 1935, Chief McGregor assumed instructor responsibilities and lead the instruction for that group. He subsequently taught classes #17 through #20, whose membership included many of the nucleus of the Naval Security Group. Aside from Chief Harry Kidder, Chief Joseph McGregor taught the greatest number of “On-the- Roof” classes. His decorations included the Good Conduct Medal and the American Defense Service Medal. Chief McGregor died on February 27, 1941, at the age 35 and is buried at Arlington National Cemetery. The classes he taught are listed below. l-to-r (front): Hively, Taylor, Lunch. 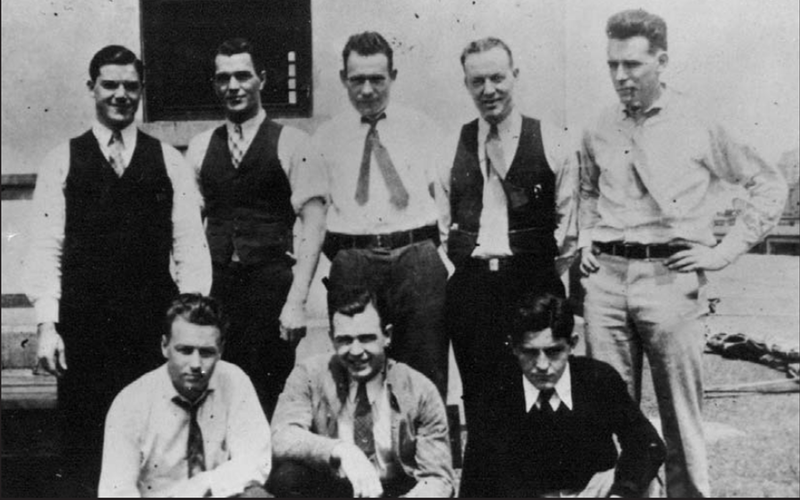 l-to-r (rear): Layman, Ledford, Carmichael, CRM McGregor (instructor), Williams. Note: Carmichael in the third position in the rear standing next to CRM McGregor. Building 3744 (compound two) at Corry Station Pensacola is named Carmichael Hall in his honor. 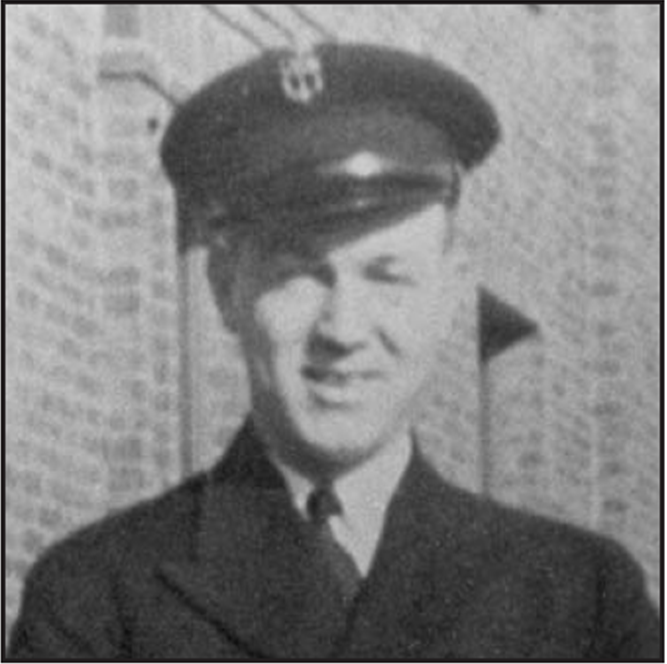 Carmichael was the first OIC of NCTC Corry Station and was responsible for moving Naval Cryptologic training from Imperial Beach California to Pensacola, Florida in ~1960. l-to-r (rear): Jule, Pelletier, CRM McGregor (instructor), Thomson, Sholes. l-to-r (rear): Squires, Young, CRM McGregor (instructor), Wildman, Detterich.